PSQL database files can be defragmented without any engine down time. Reads and writes can operate continuously during defragmentation. The Defragmenter GUI will detect data files in use and can analyze fragmentation levels of files, allowing users to quickly find the biggest problem first. 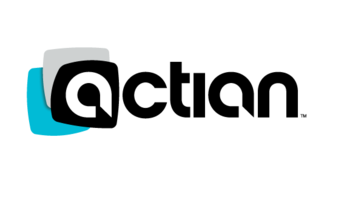 Actian provides transformational business value by delivering actionable insights into new sources of revenue, business opportunities, and ways of mitigating risk with high-performance in-database analytics complemented with extensive connectivity and data preparation. Hi there! Are you looking to implement a solution like PSQL?